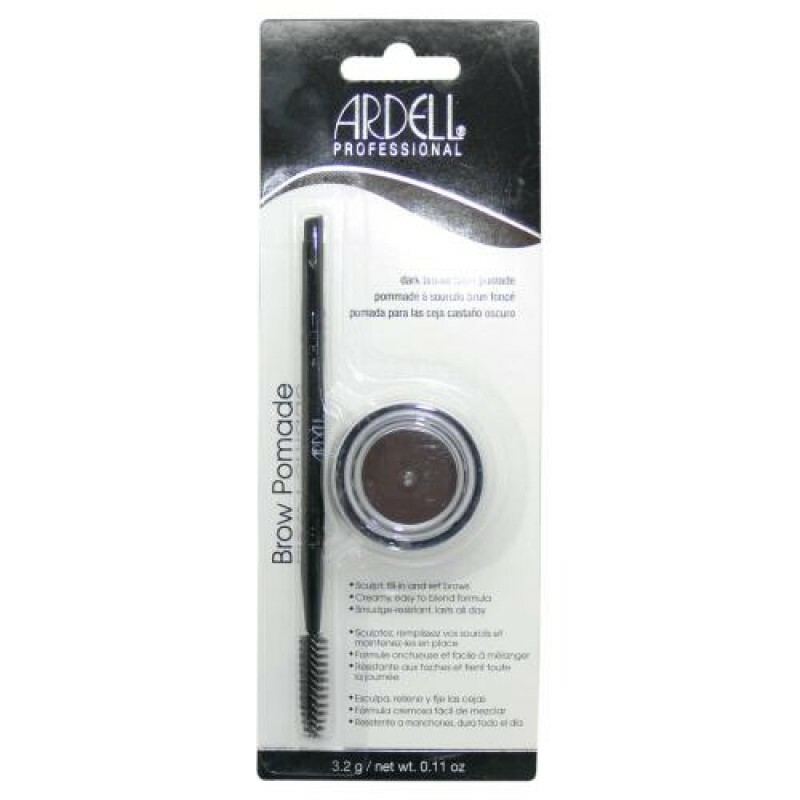 Ardell Brow Pomade sculpts, fills in and sets brows in place all day with just one product. 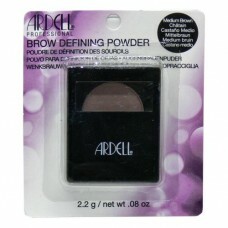 Ardell’s Brow Pomade combines the work of a powder, pencil and gel into one easy-to-use pomade. 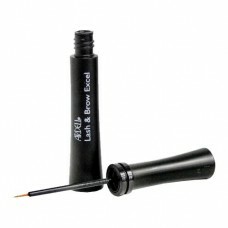 This formula is light, highly pigmented, glides on smooth and blends effortlessly. A little goes a long way and lasts all day. 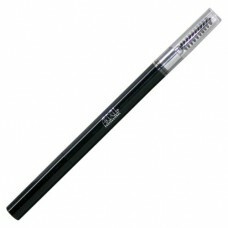 Use the angled tip brush to create clean precise lines and for easy shading. Using the spoolie end of the brush, brush brow hairs upward. 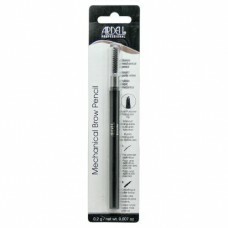 Using the angled tip brush, outline the bottom and top of your brow with a small amount of product. 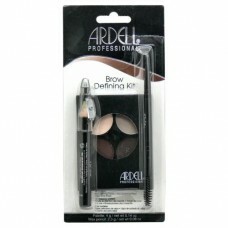 Lightly fill in brow. Stay within the outline and extend where needed.